Today marks one month from the two year mark of the day that the lives of Oswaldo Payá Sardiñas, and Harold Cepero Escalante were brought to an end. 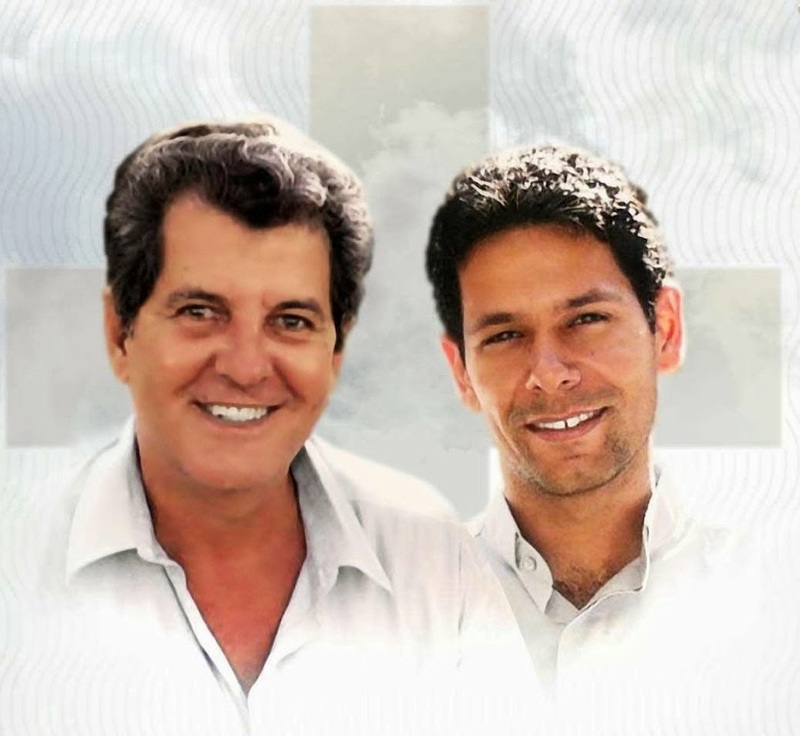 The Christian Liberation Movement over Facebook announced that today June 22, 2014 ( a month before the 2 years of the deaths that have not been cleared up of Harold Cepero and Oswaldo Payá) begins the MONTH OF REMEMBRANCE FOR HAROLD AND OSWALDO. Each day they will recall a piece of information in order to continue insisting that their deaths be investigated. We will be reproducing them below. 1. They (Cuban officials) still have not handed over the autopsies to the families. 2. On July 22, a call comes into Bayamo Hospital "I am Lieutenant Colonel of the MININT and I need you to send an ambulance." The nurse replies, "I'm Queen Elizabeth, you know that there are no ambulances and the wounded are brought in the first vehicle that you find." "I repeat that I am Lieutenant Colonel and that you send an ambulance." WHAT WAS A LIEUTENANT COLONEL OF THE MININT. AT THAT TIME, DOING IN THAT ROAD MOMENTS AFTER THE EVENTS? 3. 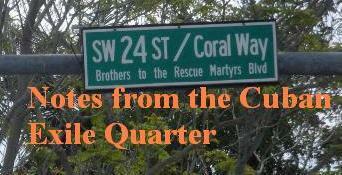 On Saturday July 21, Angel Carromero goes to a currency exchange agency. The clerk asks for your trip and Angel replies that he would visit Varadero. July 22 at 4:15 am the regime Twitterer, Yohandry Fontana tweets "oswaldo goes to varadero"
4. Aron Modig remembers with great photographic clarity and precision all the details of their stay in Cuba, from the days before and after the tragedy, but absolutely does not remember anything about what happened that day July 22, he doesn't even remember having sent the first message that said that another vehicle had forced them off the road. 6. A doctor, surnamed Perez, when nurses expressed interest in the state of health of Harold Cepero, said: "What is all the fuss, if he is a delinquent who was bringing bombs". 7. In a report read to several friends of the MCL in the hospital of Bayamo, the captain of the forensic police Fulgencio Medina, mentioned the involvement in what happened of another vehicle that was driving in parallel, a red Lada. Angel Carromero first confirmed that a white Lada (of the police), then a red lada followed them, and then a larger blue vehicle (Harold told him it had the license plate of state security) which was the one that hit them. 8. Cuban experts consulted by the first lawyer who Angel Carromero had told him that forensic evidence presented by the regime was inconsistent. For example, the difference in the description of the displacements between the rear wheels was implausible. 10 -. Bayamo Hospital, July 22, 2012, in the afternoon. Ángel Carromero is on a stretcher and Aron Modig is brought beside him. Angel: Aron, did they hit us from behind? Angel: Do you think they'll kill us? 12. María Fuster, vice president of European popular youth, who was in contact with Aron Modig on the day of July 22 in a tweet described the events as a tragic attack and mentioned that the two dissidents were MURDERED. She later deleted the tweets. 13. A senior official in the Spanish Foreign Ministry commented privately that Oswaldo was alive when he was taken out of the vehicle. 24. Witness statements that contradict the version of regime (and who were contacted by Spanish) disappeared from where they were stored. 26. “They have told me that they will kill me before this regime ends, but I will not flee." - Oswaldo Payá. On June 17, 2014 in Geneva Switzerland the spokesman of the Christian Liberation Movement in Europe, Regis Iglesias accompanied Ángel Francisco Carromero Barrios the Spaniard, driving the car on the day Oswaldo Payá and Harold Cepero were killed and addressed a forum at the United Nations hosted by UN Watch and the Cuban Democratic Directorate in which they called for an international investigation into the two deaths. You can watch it below along with the hysterical reaction by the Cuban diplomat in the question and answer session that followed. Following outbursts by Cuban and Venezuelan delegates during the event the U.S. Ambassador sent out the following Tweet: "Cuba [is] trying to stifle dissent at the UN, just as it does at home." As the two year mark of the suspicious deaths of Oswaldo and Harold approach they are remembered as is the call for an international investigation no matter how much the dictatorship in Cuba wishes that were not the case.